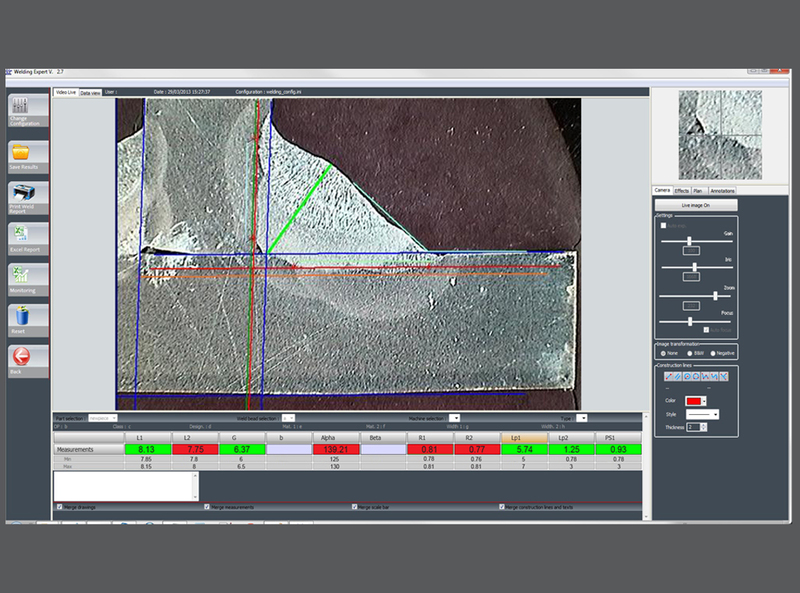 StructureExpert Weld is the only stand-alone dedicated imaging tool designed for efficient and accurate weld bead control. Unique inverted optical system, automatic lighting, focus, and calibration eliminate time-consuming manual processes and measurement errors. 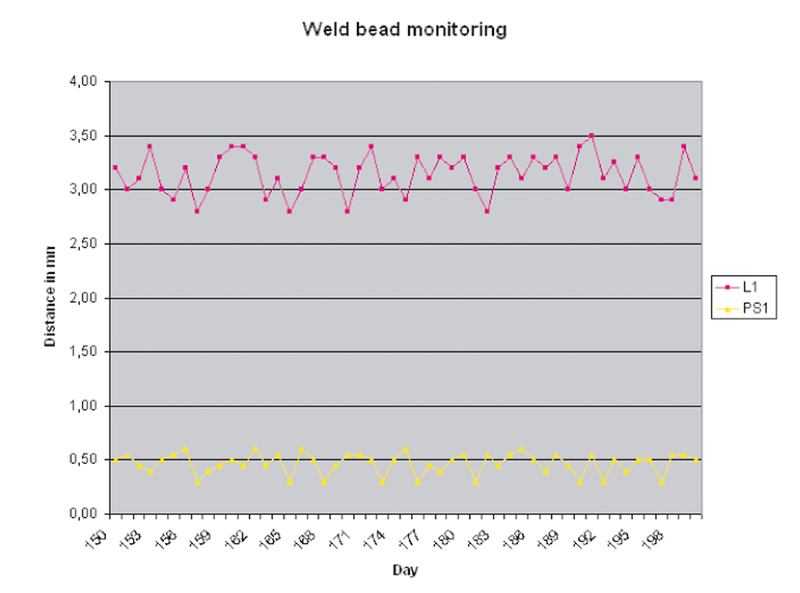 Now, the weld inspection processes can be improved, thus saving time, money, and resources. StructureExpert Weld is designed for easy, precise placement of the prepared sample. The unique inverted optical system ensures that the sample surface is always the same distance to the camera, making continuous height adjustments and calibrations unnecessary. One click provides the information required to perform the necessary checks. The built-in digital camera and software-controlled magnification adjustment make it easy to find the best field of view. The calibration is loaded automatically with the set magnification – ensuring maximum accuracy and reproducibility. The dedicated internal LED ring light provides bright, uniform illumination for crisp, high image contrast and precise measurements. 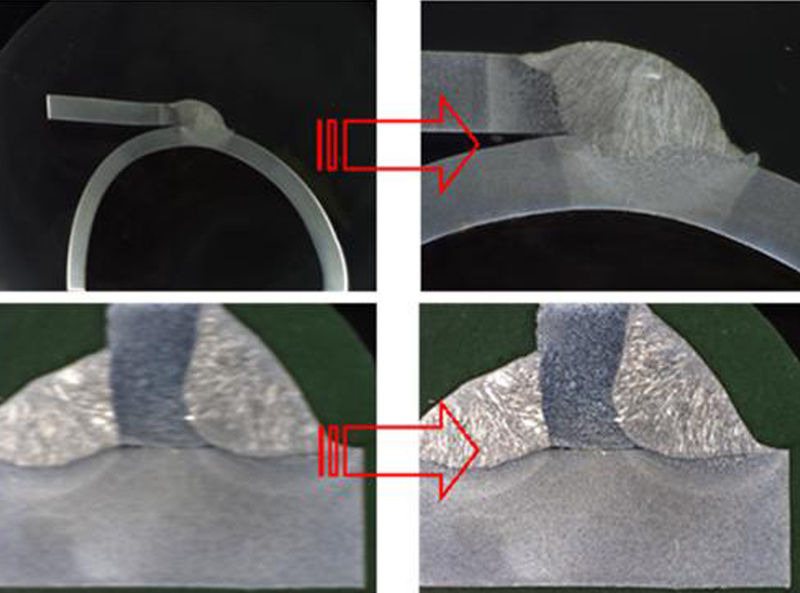 StructureExpert Weld helps boost welding quality. Dedicated weld control software with specific measurement tools ensures that weld bead measurement and analysis processes are performed accurately. Through easy-to-customize report templates and data tracking possibilities, it is possible to speed up the processes and ensure their full traceability. Maximum weld bead quality is ensured with StructureExpert Weld. 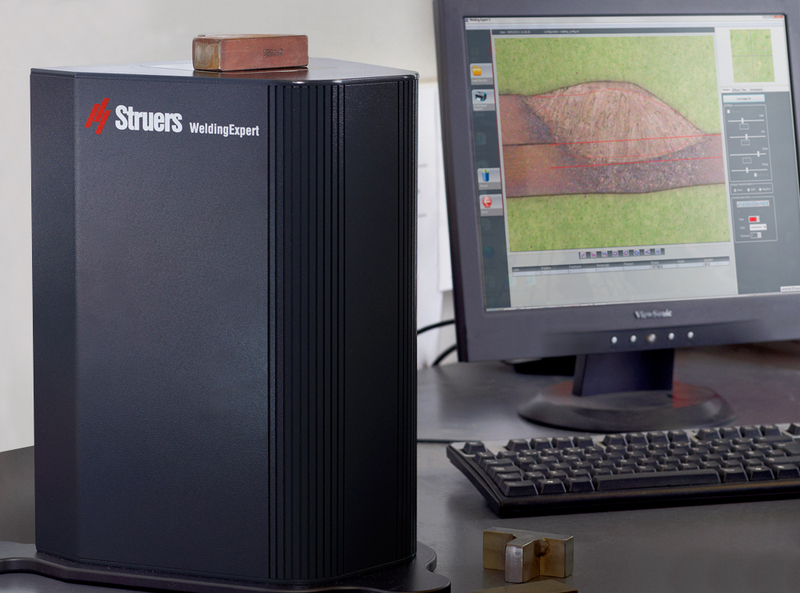 StructureExpert Weld is the only stand-alone dedicated imaging tool that provides a simple way to ensure precise and cost-efficient weld bead inspection, measurement, and reporting – all in one solution. Unique design and features enable accuracy, efficiency, and control of after-weld quality assurance processes. The inverted optical system maintains a constant distance between the sample and the camera, providing a constantly sharp image without the need for focus adjustment. 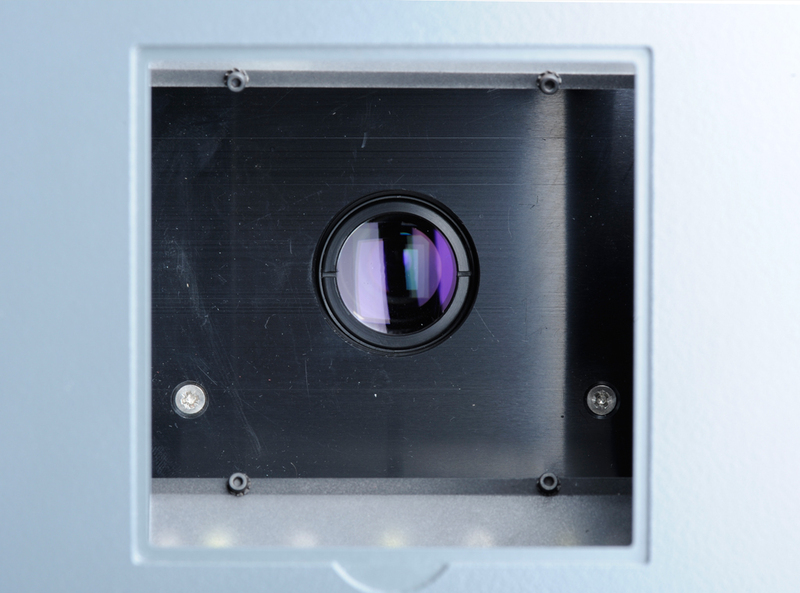 The unique inverted optical system ensures that the sample surface is always the same distance to the camera, making continuous height adjustments and calibrations unnecessary. 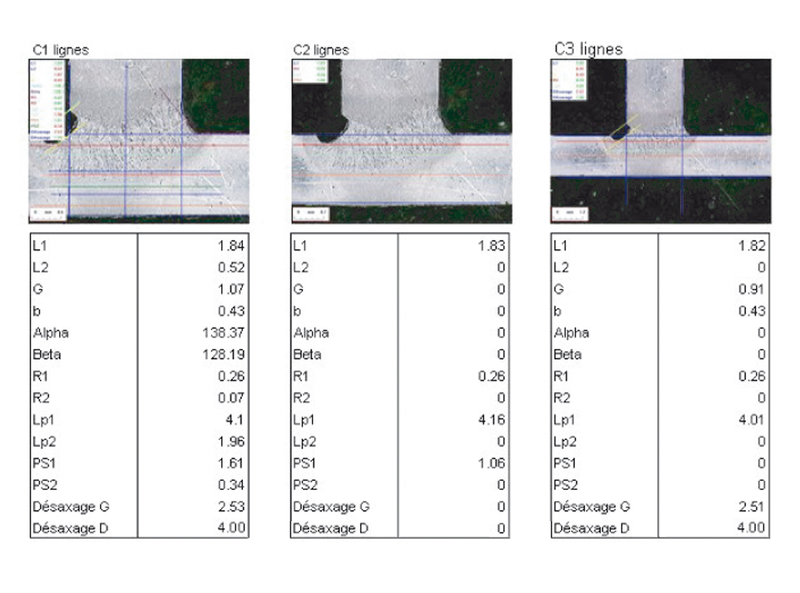 Simply place the sample on the glass surface and the built-in digital camera, and a motorized autofocus zoom lens will give maximum flexibility in selecting a perfect field of view for all measurements. The dedicated internal LED ring light provides bright, uniform illumination for crisp, high image contrast and precise measurements. StructureExpert Weld includes a software module for the qualitative monitoring of weld beads and parts, and statistical tools are provided to ensure a complete tracking of the welding process. Dedicated weld control software, measurement tools, and report templates enable full traceability of welding control processes. A complete description of the welding part and the weld bead acceptance criteria are registered and protected by a password. All parameters are automatically loaded and processed during measurements achieved by the operators. StructureExpert Weld is available in two variations, see specifications for details. measurement and reporting. Field of view from 80 to 4.5 mm (3.1” to 0.2”), equivalent to 2.5x - 50x magnification. Includes five glass windows, two protection covers, a calibration plate, and necessary cables. Additional software modules can be ordered separately. UKAS certificate for calibration plate and plastic covers are optional. PC and monitor are required.